Siamo Donne vi offre Women's Handbag, Borse a soli 26.68€ -30%! 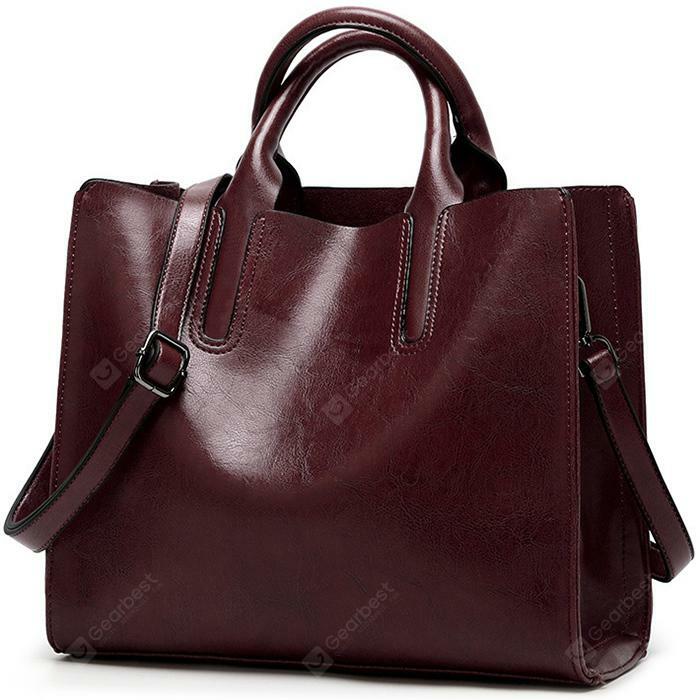 Women's Handbag Soft Leather Shoulder Bag Portable Tote Bag Satchel all’inverosimile prezzo di 26.68€!!! Solo per oggi 01/04/2019!